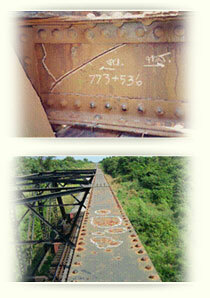 Due to the increase of allowable service loads of each train-container axle from 15 tons (U.15) to 20 tons (U.20) designated by the State Railway of Thailand, SRT, and the fact that numerous bridges had been used for a long period of time causing wear, tear, fatigue, fractures, and rust to the structures, of which might require major rehabilitation and additional reinforcement to stabilize bridges, IMMS, as a national leader in structural design and retrofit, was awarded by SRT to provide comprehensive services. (10) perform the economic analysis; benefit per cost ratio, Economic Internal Rate of Return, EIRR, etc. 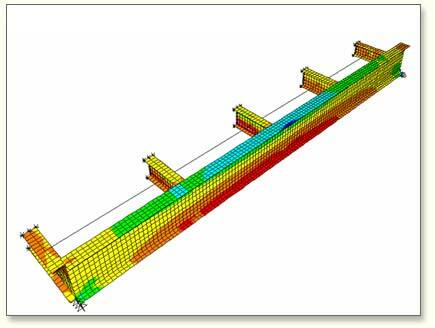 (11) provide national bridge rehabilitation plan and procedure. The total lump sum fee of this project is 25,989,230 baht.